We found 385 results matching your criteria. Mylo is available in chair and stool heights. 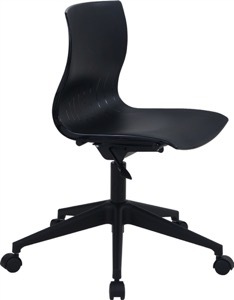 Mylo series also features swivel task chairs and demi back stools. 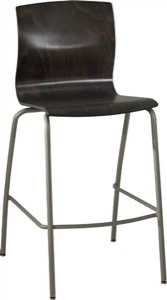 Mylo is available in chair and stool heights. 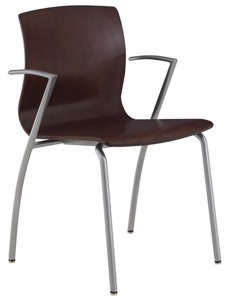 Mylo series also features swivel task chairs and demi back stools. The Webby Series multipurpose stacking chairs feature a nylon plastic shell which has natural built-in flex motion. These high comfort chairs are available in three versions: one-piece shell; one-piece shell with upholstered insert on seat; and one-piece shell with upholstered insert on seat and back. 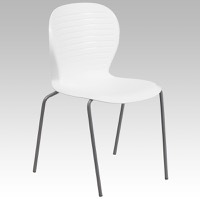 The Webby Series multipurpose stacking chairs feature a nylon plastic shell which has natural built-in flex motion. 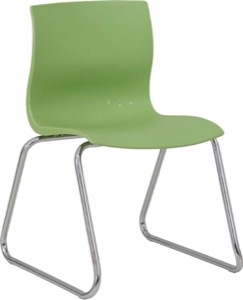 These high comfort chairs are available in three versions: one-piece shell; one-piece shell with upholstered insert on seat; and one-piece shell with upholstered insert on seat and back. The Webby Series swivel task chairs with nylon shell are available with elliptical arms, with upholstered seat insert and with upholstered inserts on seat and back. 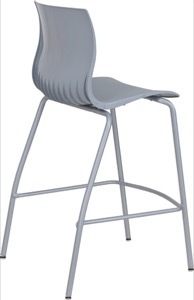 High chair kit available in two height extensions. 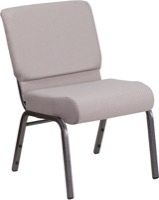 The Webby Wood Series chair models are available with angle arms, elliptical arms and with many other options. The seats are available as one-piece wood shell; wood shell with upholstered seat insert; and wood shell with upholstered insert on seat and back.